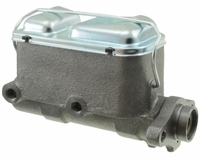 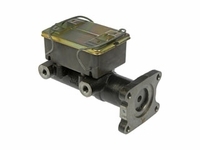 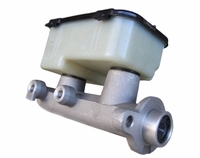 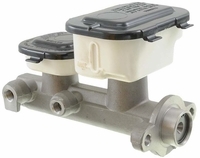 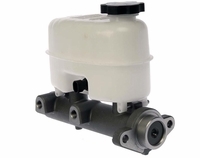 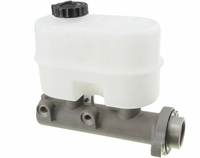 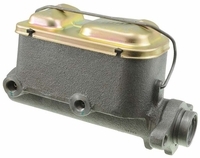 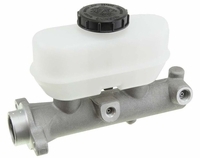 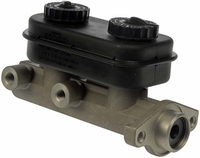 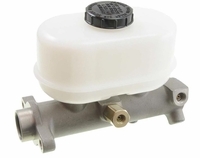 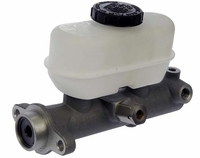 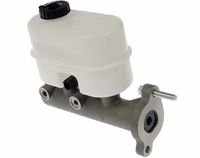 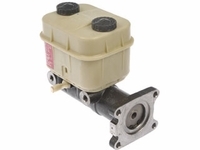 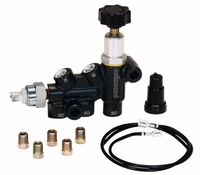 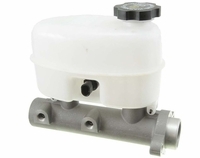 This NEW Hydro-Boost, hydraulically powered brake booster, fits 1979-1989 Cadillacs. 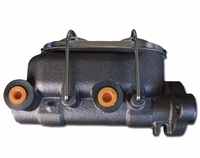 It comes in standard black but chrome and powder coat options are available. 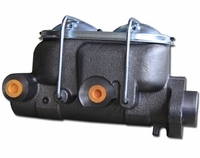 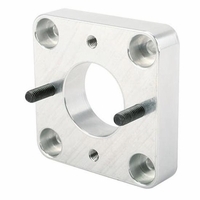 It uses New Bosch brake components, we are contracted directly with Bosch and can guarantee authenticity, and no one else can.